Have sufficient hip, knee, and ankle range to allow correction to the targeted position. 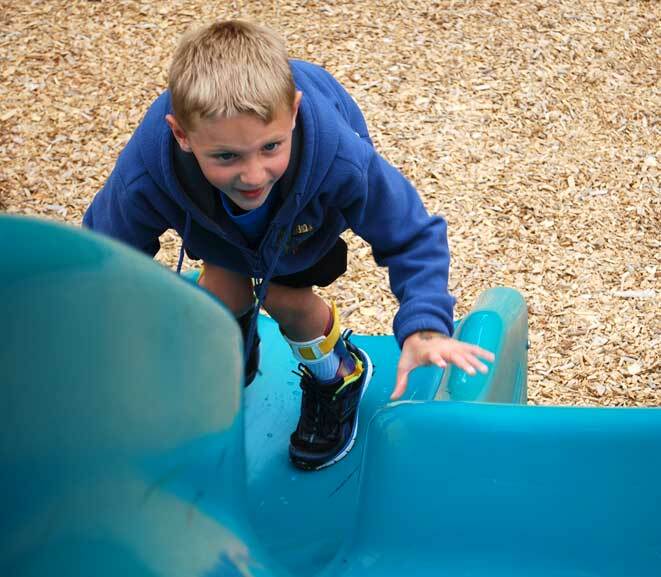 Weight and size due to maturity have exceeded the patient's strength; ambulation is decreasing. 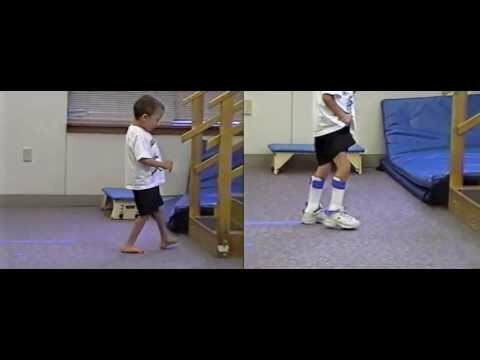 This before-and-after video shows a young boy with a crouched posture benefit from the stability and support of solid-ankle AFOs. 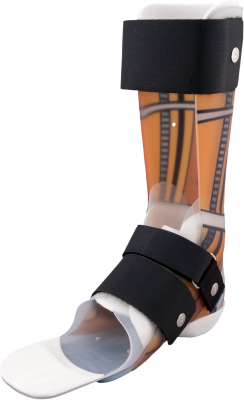 Patient is wearing the DAFO Turbo -- a 2-part custom-fabricated brace consisting of a wrap-around inner liner for foot control, combined with a rigid outer foundation that effectively blocks ankle movement, applying a gentle correction to the patient's excess dorsiflexion.